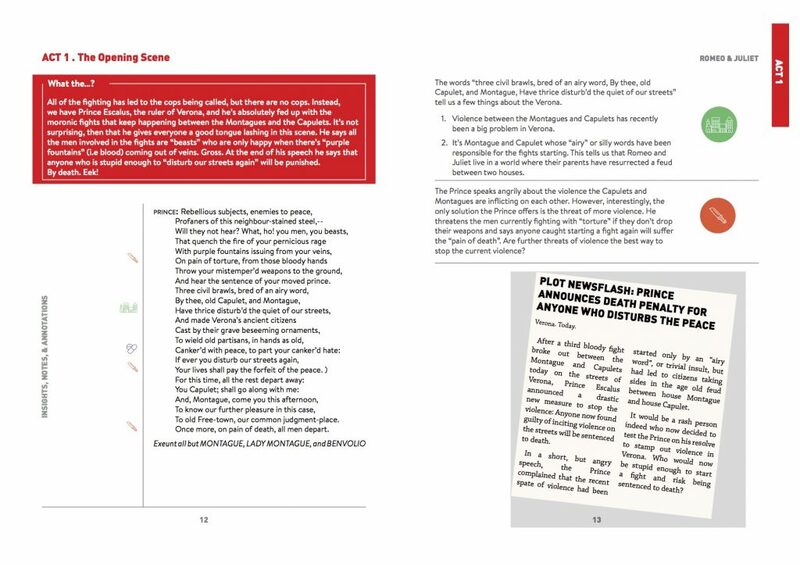 These are just some of the features of the book. To find out more, including how the book scaffolds students to write about the play, come along to our upcoming, free book launch in Ringwood and Northcote (details of the Ringwood session here:How to teach students to do truly amazing writing in response to Romeo and Juliet: Book launch &#8211; Ringwood and of the Northcote session here: How to teach students to do truly amazing writing in response to Romeo and Juliet: Book launch &#8211; Northcote). You don’t need to be considering purchasing or book-listing the textbook to get value out of the book launch. 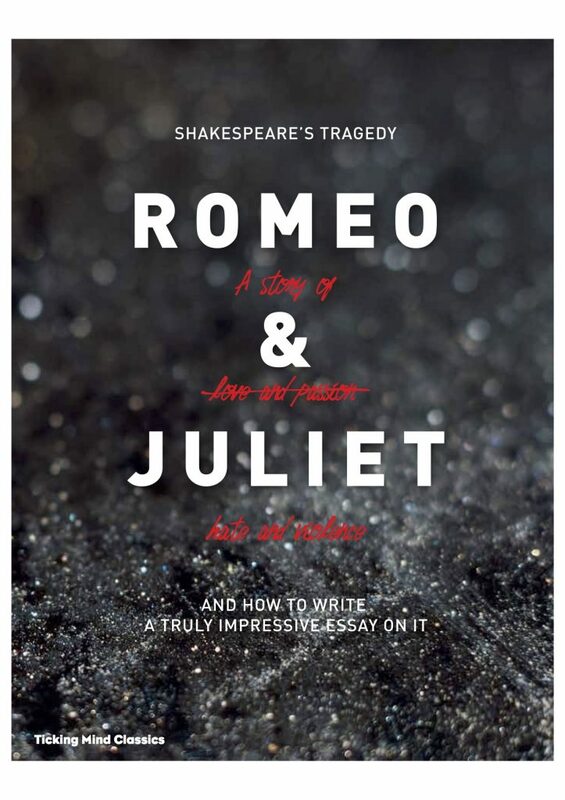 As with all our workshops, this one will include lots of practical resources and ideas for how to teach Romeo and Juliet in a meaningful way.